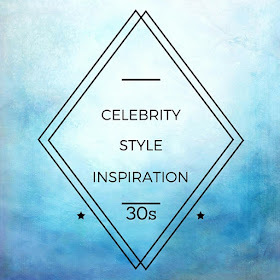 I participated in a blogger activation on behalf of Millennial Central for Modere. I received a promotional item to facilitate my review and to thank me for my participation. It has been above freezing point in Iowa lately, so I guess that I can say with more conviction that it is finally Spring. Naturally, the thought of Spring brings to mind Spring cleaning. As a beauty and style blogger, unfortunately, Spring brings to my mind new trends. The upside to this is that Modere gives me the best of both worlds: I can Spring clean with the latest trends. 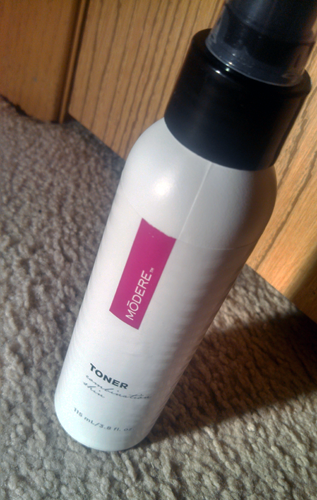 Modere is an online retailer of personal care, health and wellness, and household care products. It operates under two simple philosophies: safety and accessibility. Safety has been a huge issue lately; innovation has brought upon us products that do more harm than good. In the words of one of my friends, "We are taking medication to fight the side effects from other medication that we are taking." Modere is against this; it strongly believes in crafting the safest products on the market, products that are "inspired by nature" and "delivered by science." It also makes sophistication accessible. Products nowadays only focus on one of two things; if the product works, the packaging is usually unattractive, and vice versa. Modere believes that when you buy a product, you should love everything about it, which is why its products are "equal parts style, sophistication, and functionality." 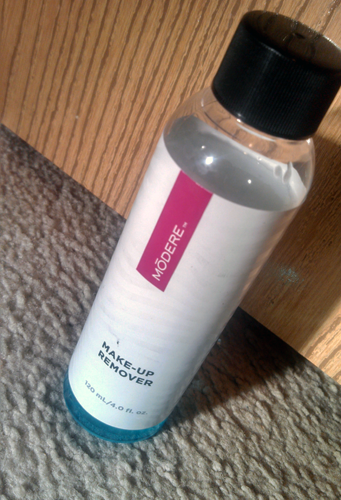 Before you brush this off as promotional pizzazz, you should know that I was fortunate enough to get a chance to review a few products to see if Modere can walk the talk. Right off the bat, you can see that it does deliver on the sophistication part. 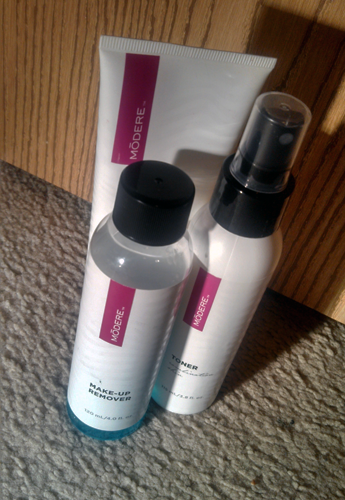 The packaging of Modere products are modern and elegant. They look gorgeous on my vanity and bathroom sink. 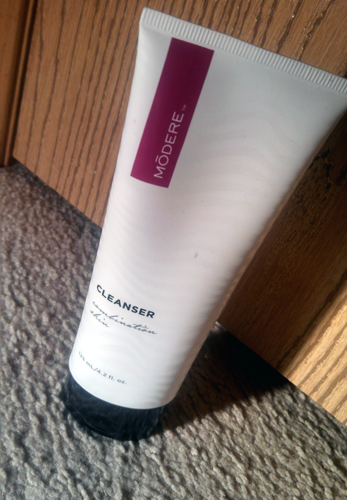 This is what I mean when I said that Modere helps me Spring clean with the latest trends. I was able to do an overhaul of my everyday essentials while buying into the trend of natural products. 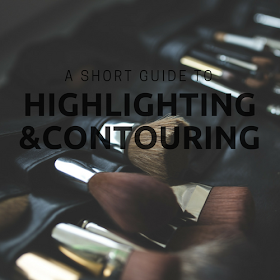 I picked these products specifically because cleansers, toners, and makeup removers make up a huge part of my everyday routine. As a matter of fact, they make up a huge part of any womans routine. All in all, I am glad to have learned about Modere. I have been using these products for a while now, and I love how gentle yet effective they are! Since this is a lengthy post, I will save the reviews of these products for future posts. If youd like to read all about it, please check back soon! You can also follow me on Twitter and like me on Facebook to be notified of new posts. Until then, visit Modere for all of your lifestyle needs! What are your views on natural products? Cute and simple! Organic stuffs always end up expensive here in Malaysia >.< so what we can usually do is just look at them hehe. Love the products. Everything we've tried is gentle, fresh and natural aromas, easy to use and Great! We'll be trying new products every month.